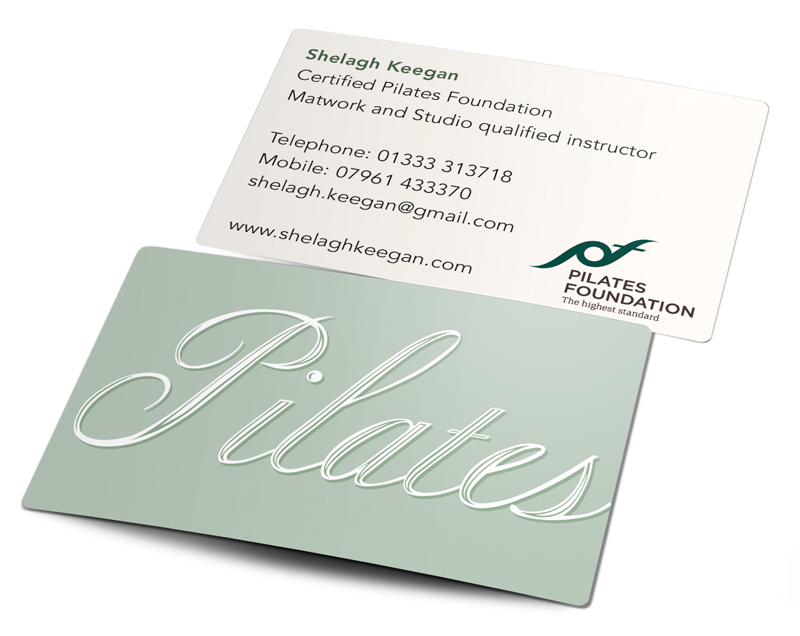 A small, but delightful project for a dear friend who offers Pilates instruction in the East Neuk area of Fife in Scotland. Shelagh wanted a simple brochure website and business card to promote her business, and keep her clients informed of class times and locations etc. 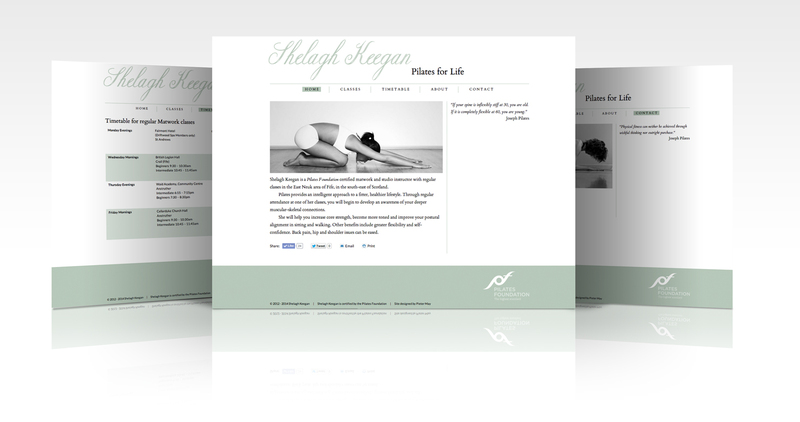 The site is built using WordPress as a CMS, with a custom-designed theme.